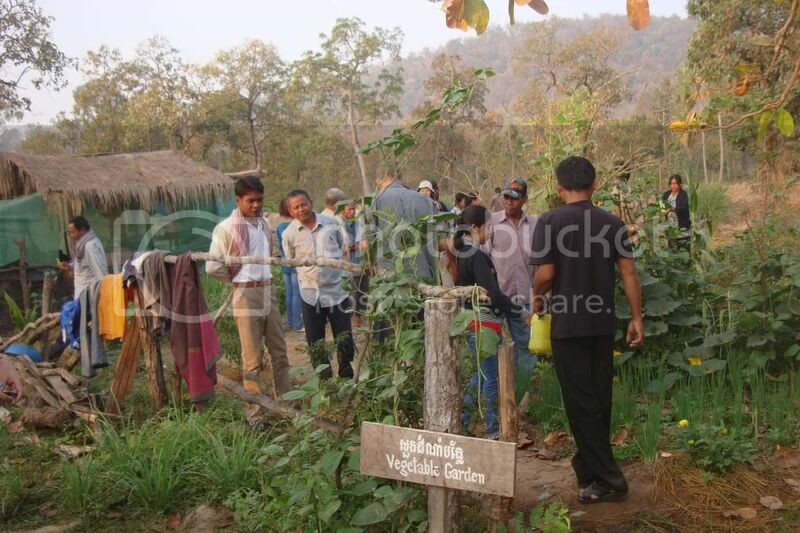 Katch Phkar Permaculture Farm is located in western Cambodia at Phnom Katch Phkar in Battambang Province. 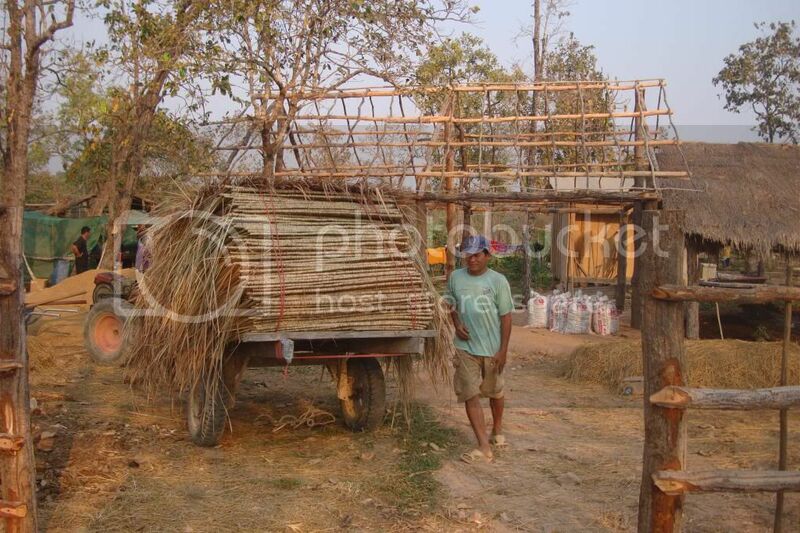 It is a working farm, with one Khmer family living permanently on site. It is also an education site, demonstrating sustainable agricultural practices, alternative energy sources, and is a growing example of tropical agroforestry. 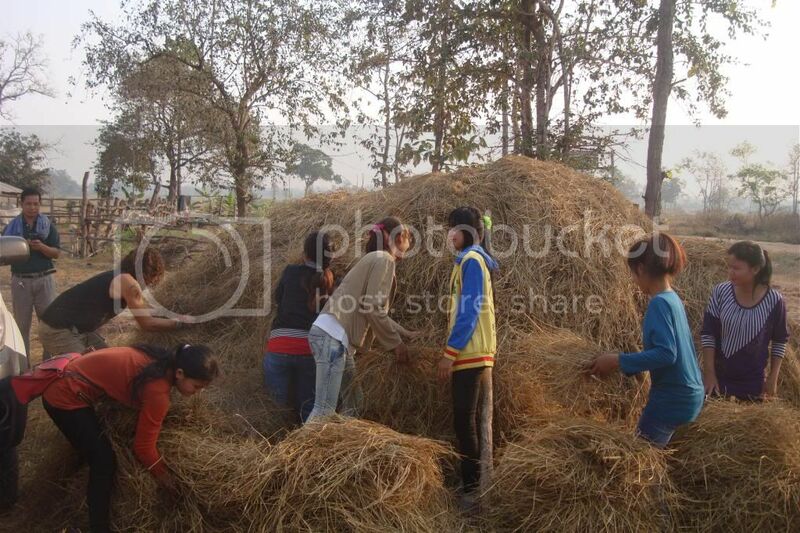 Since its inception in March 2012, Katch Phkar permaculture farm is thriving. 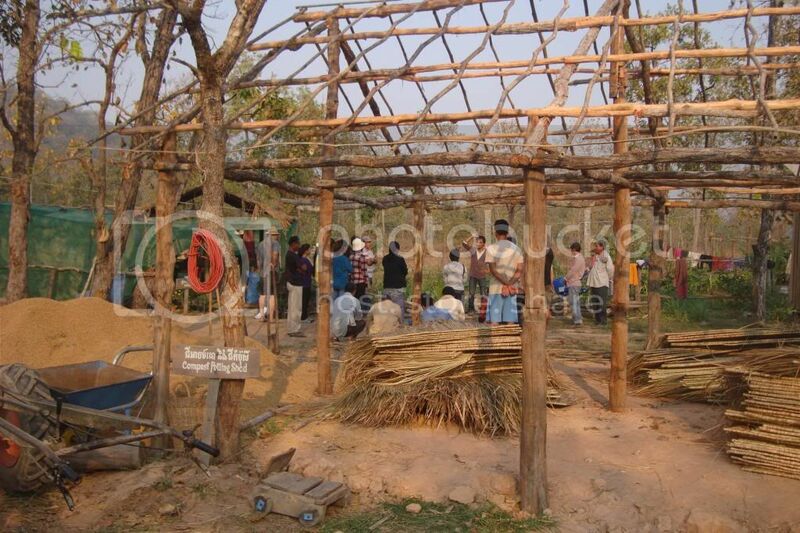 The site is increasingly host for community gatherings and permaculture training courses. We have made a very positive start, and the farm already has many good things. We keep cows on the farm, which breed here so that we can give them to local people. We call this a 'cow bank'. The cows help us to make good compost. In fact we have so much good cow dung that we donate the surplus to local farmers and beneficiaries of our NGO so that they can improve the soil on their land. We recently built a compost shed, which helps us to be organised about compost making. Abundant cow dung and some humanure from the toilet combine in the bio-digester to produce bio-gas, sufficient for cooking and to power a light or two. 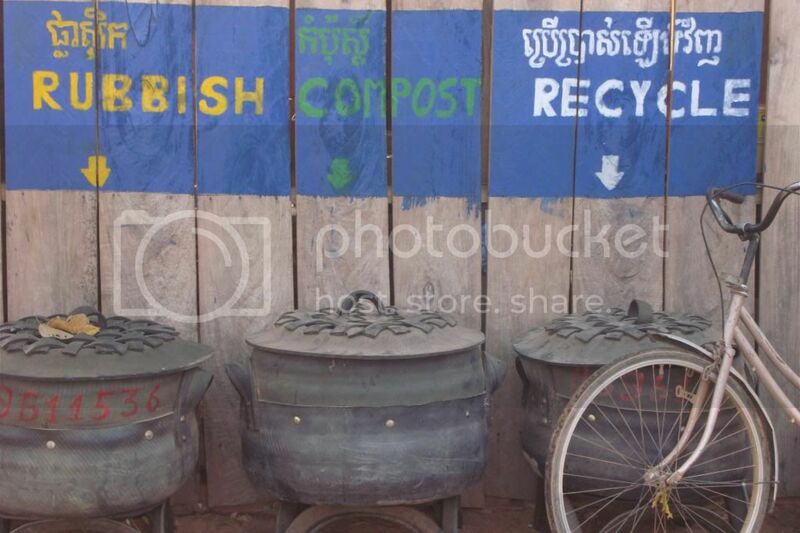 We organise our waste, separating what we can use for recycling (bottles, cans, etc) and for compost. We have a nursery on the farm where we grow trees to contribute to local community re-forestry. The region has seen a lot of deforestation in recent times, and indeed is ongoing at an alarming rate, so we want to try to grow many more trees. We have 2 ponds and a flow system designed to slow water down as it moves through the whole farm. Overall the aim is to improve the soil so that we can grow even more delicious fruit and vegetables. One way we can help to improve the soil is by regular mulching. Right now we have a lot of trees to plant before the wet season begins in June. The farm frequently welcomes visitors, especially for permaculture training courses. We need to build a new house on the farm to provide safe sheltered accommodation for our visitors. We will build the house from wood, and the design will include rain water collection from the roof, to be used for bathing. We can build this house with $1000. That will pay for the materials sourced locally. It would be wonderful to raise these funds. We would be delighted to welcome contributors to come and stay in the new house when it is built. We will continue working to develop this site into an abundant landscape for demonstrating sustainable integrated design and experiencing the rich tropical biodiversity that can renew rural life in Cambodia. This project is a collaborative effort of many people from all over the world who have generously shared time, energy and financial support to plant the seeds of a sustainable future in Cambodia.